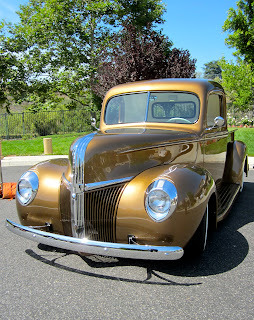 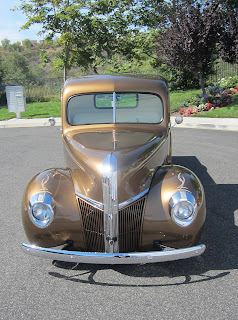 Special thanks goes out to Scott Roberts of Moorpark, Ca for bringing his 1941 Ford Pickup over to our photo shoot. Scott is an elevator mechanic in the Ventura and LA County area so his work doesn't keep him in one place for too long. 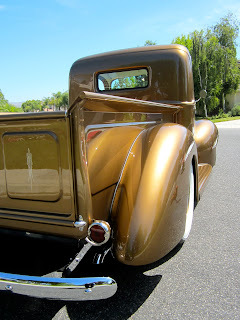 Glad we could coordinate with him one morning before he hit the road. 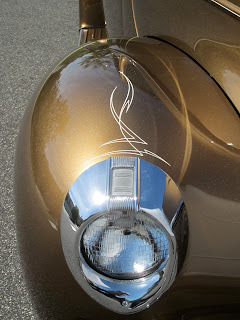 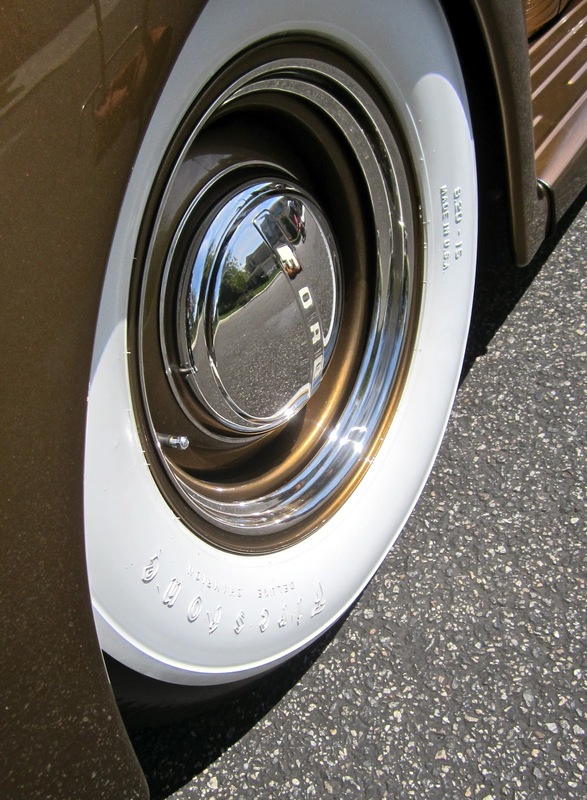 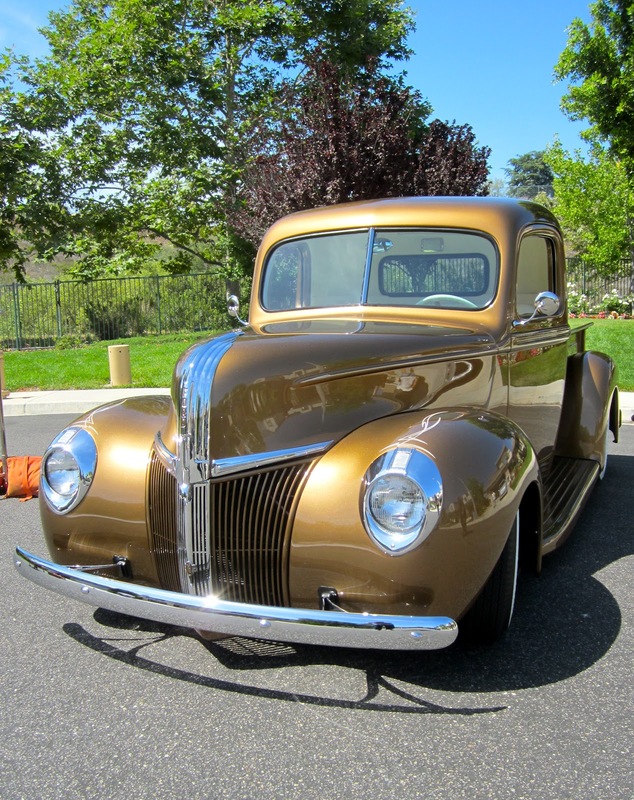 The beautiful 1941 Ford features a custom mix bronze paint. 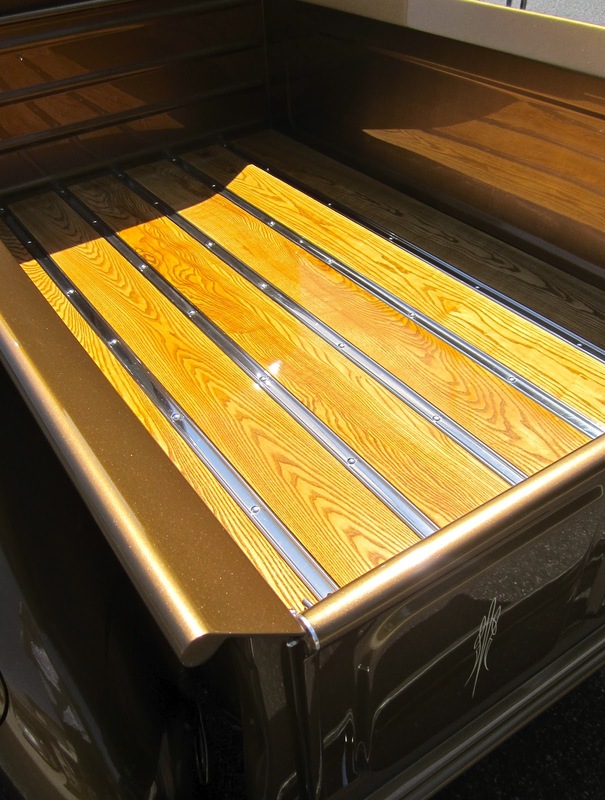 It features shaved and smoothed handles and polished chrome trim pieces. 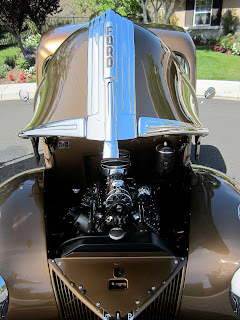 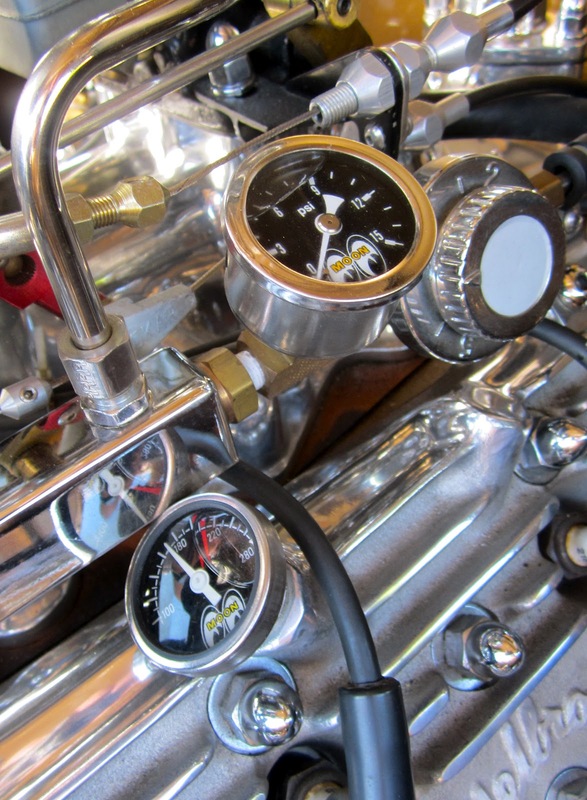 Under the hood you will find a 1950 Mercury flathead engine with dual 97's on an Offenhauser intake with Edlebrock heads. 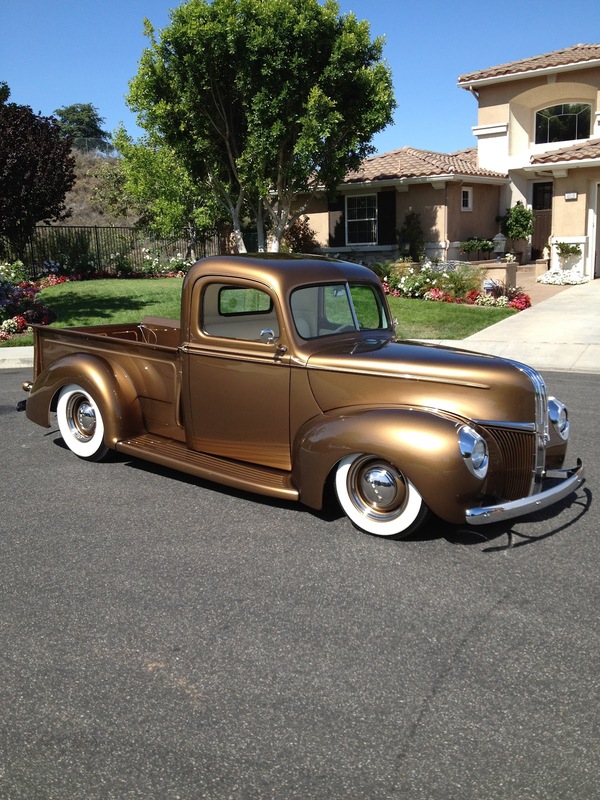 The truck was built by Randy Clark and the crew at Hot Rods and Custom Stuff in Escondido, Ca. In fact, the Hot Rods and Custom Stuff team have been a long time customer of California Car Cover and we were glad to show off some of their craftsmanship. 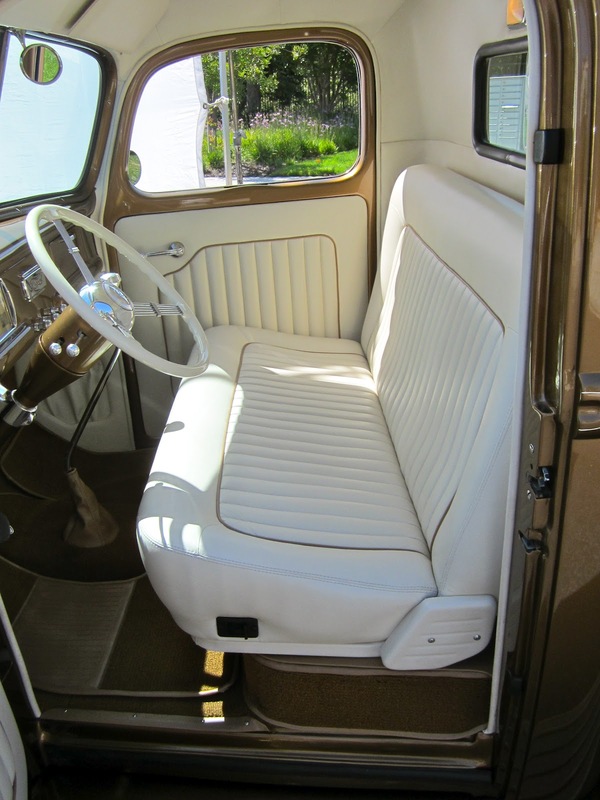 The interior features bone leather upholstery with matching bronze piping and trim. The truck has been featured in multiple hot rod publications this past year. 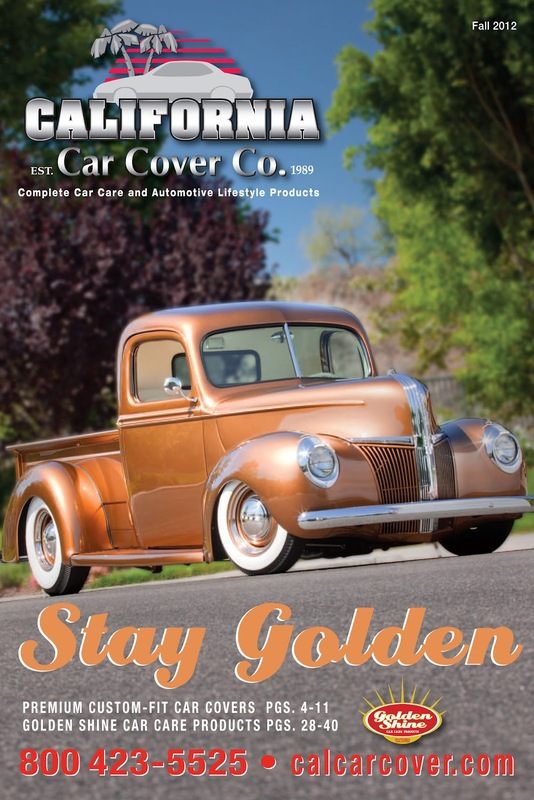 If you have not received your catalog in the mail just yet, here is a copy of the catalog cover. Thanks again to Scott for participating in our California Car Cover September catalog photo shoot. 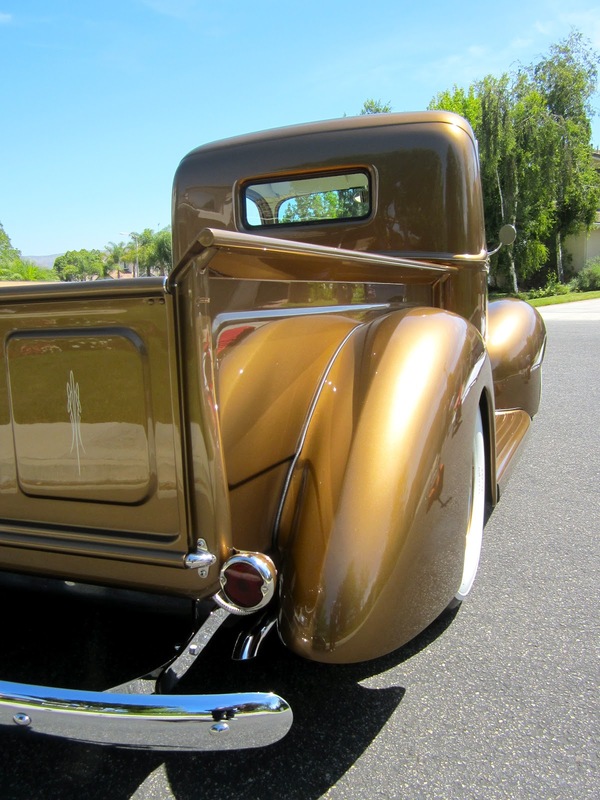 Check back later this year, as we will be featuring a few more vehicles from our holiday catalogs right here on the blog.